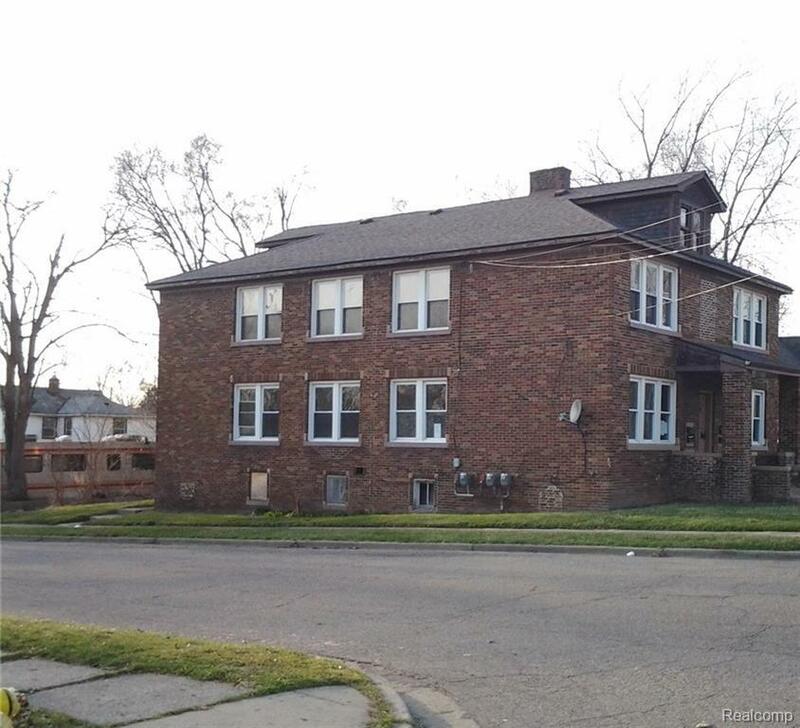 Nice 4 unit with Great Return on your investment. All units are the same. 4/2 bedroom units approx 864 sq ft with new windows. 2 lower units in good condition, 2 upper units need a bit of updating. All units have separate furnaces and hot water tanks.